Metratek provides sophisticated solutions in the field of road safety, traffic and parking management. Automatically detects vehicle speed and records incidents. 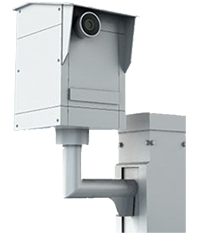 It provides 24/7 monitoring on one or more lanes, continuously measuring the speed of passing vehicles, recognizing those which violate the speed limit and recording the violations with a digital camera. The “smart” speed display that informs drivers in case of speeding, safeguarding high risk regions (schools, community entrances, work sites etc). Combining ANPR and GPS technologies, the system is capable to record bus lane offences while the bus is following its normal route. 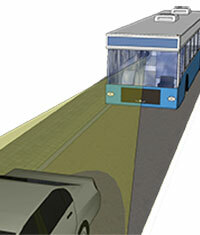 The on-board camera system recognizes only those vehicles that are not allowed to enter the specific lanes.